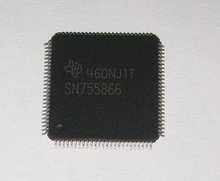 ISO SERIAL LINK INTERFACE SOIC8. 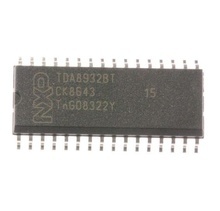 Cross Reference: 33290 LM33290 MC33290D MC33290DR MC33290-DR2. 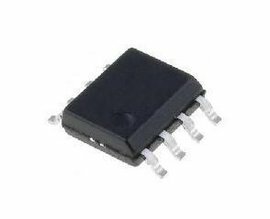 Motorola SOP8 PWM-IC with bipolar technology designed for the control of an N-channel power MOSFET used as a high-side switch. Pulse width modulation Control Circuit 350KHz SO16. Cross Reference: 837GN INL837 INL837G. 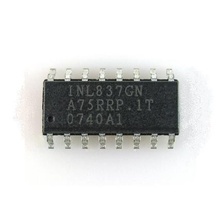 Remote Encoder / Decoder Control IC DIP16. 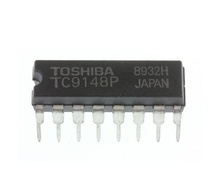 Cross Reference: PT2249 PT2249AH PT2249AN PT2249AHN Princeton Technology Corp, equivalent: TC9148 Toshiba.